Welcome to North Carolina, where ideas take root and innovation takes flight. 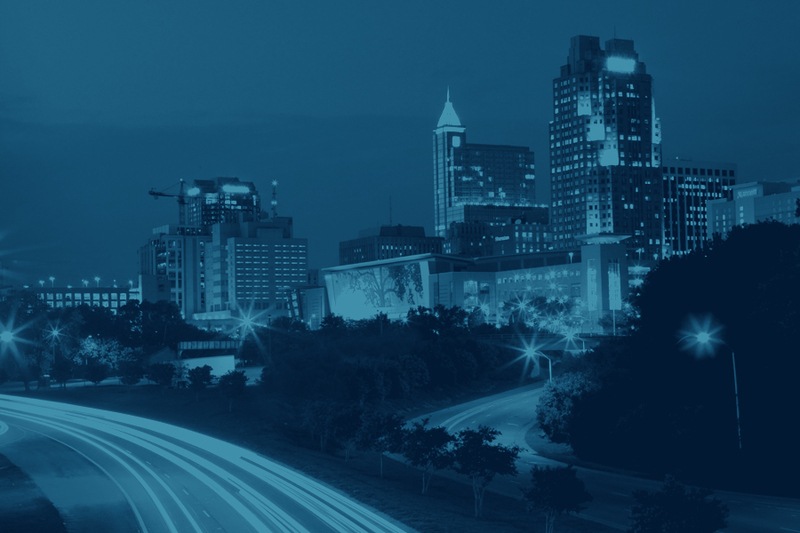 With one of the largest economic development networks in the country, North Carolina has the resources to help you through every step of taking your business to the next level. We provide your business confidential, customized, comprehensive support that addresses your unique startup, relocation or expansion needs. 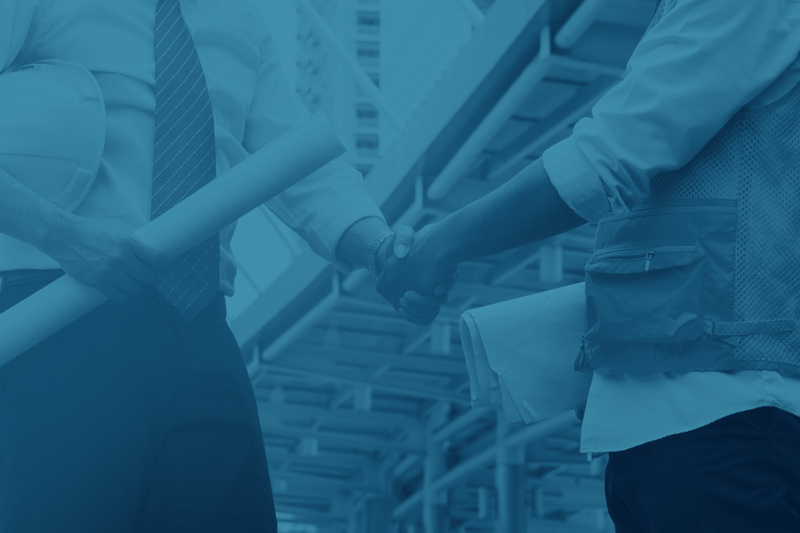 Along with the business professionals at the Economic Development Partnership of North Carolina (EDPNC), the public-private organization that works under contract with us, meeting your business needs is our top priority. 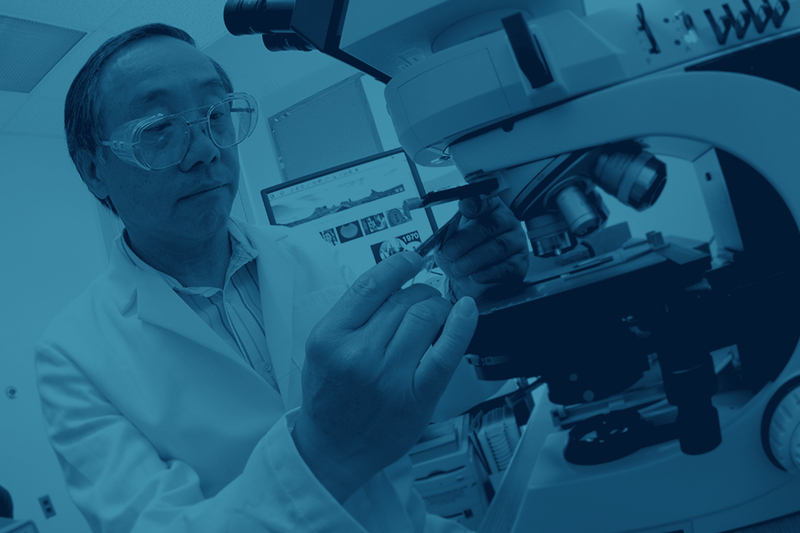 In addition to our world-class educational system and central East Coast location, North Carolina is home to a highly adaptable workforce and an unparalleled quality of life. We can help lessen the cost of expansion and overall expenses for companies doing business in NC, through our targeted, performance-based incentive programs. A wide variety of traditional and knowledge-based industries that are critical to the global economy are rooted right here in North Carolina. Fortune 100 company selects North Carolina and Charlotte for headquarters operation. Locate Your Business in N.C.
Commerce has all the tools and services to help businesses relocate and take advantage of all that the state of North Carolina has to offer. Expand Your Business in N.C.
We provide personalized resources and counseling to companies like yours all across the state to help knock down barriers and spark new growth. Start a Business in N.C. Whether you’re starting a new business, need support for your small business or are an entrepreneur wanting to move to NC, we can help you navigate the process. NCWorks Career Centers and online portal can help you find, train and retain the right people for your business, all at no cost to you. If circumstances require a business location or entire company to close, we can help you navigate the correct way to proceed. The State of North Carolina offers assistance for businesses working to recover from Hurricane Florence. See the resources to help your business recover..